For the longest time, it was the clean-shaven men who reigned supreme. They were perceived as the hygienically superior, the graven image of an ideal man. However, a faction within begged to differ. In an act of heresy, these were the individuals who were not afraid to grow a mean stubble. As humanity built skyscrapers and explored the cosmos, these feats pale in comparison to the progressive acceptance of face-hugging mutton chops and unruly beards in recent times. 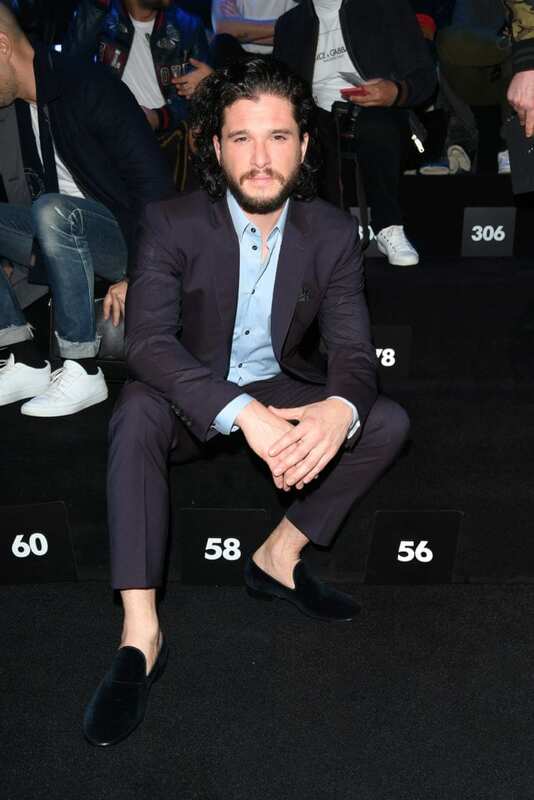 However, how is one going to grow Kit Harrington’s medieval Vandyke or Robert Downey Jr’s iconic goatee without starting from the follicle up? Here is a starter kit of crucial shaving products that are bound to rid one’s face of all cantankerous split ends, providing a clean slate for the upcoming Movember. When it comes to picking the right shaving cream, one has to factor in a myriad of factors to ensure a smooth glide of the razor blade along their delicate face. 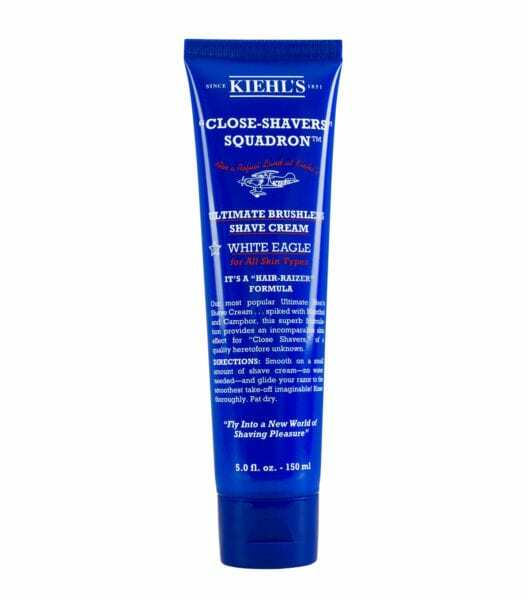 Skin type and ingredients are perhaps the most important of the bunch, and Kiehl’s Ultimate Brushless Shave Cream – White Eagle caters to the most problematic of facial hair. Constituents like menthol and camphor give pores a breathe of fresh air, while sesame oil serves as a carrier oil in order for skin to absorb the nourishing elements of the cream more easily while softening it at the same time. 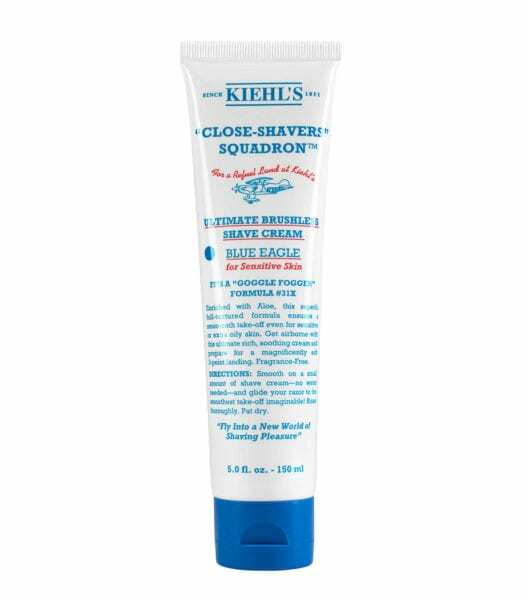 If one’s skin finds traditional ingredients too irritable, then opt for the Blue Eagle version, as the unscented cream contains aloe vera, which carries hydrating and soothing properties formulated to treat sensitive skin. 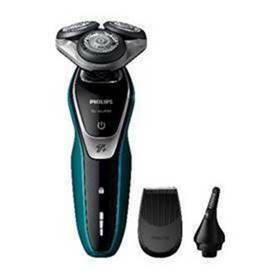 If one finds shaving to be a long-drawn-out process, then Phillips all-new Shaver Series 5000 Wet and Dry Electric Shaver will shave precious time off their everyday grooming routine. Using it’s state-of-the-art rotary shaving technology, the shaver boasts a highly anticipated turbo-charged line up of upgraded features including a Turbo+ mode offering a 20 per cent extra power boost for a swift shear. Also, each of the three 5-direction rotary flex heads on the shaver have independent movements, gliding close to one’s skin for a thorough shave even in tricky areas along the neck and jawline for a clean cut. 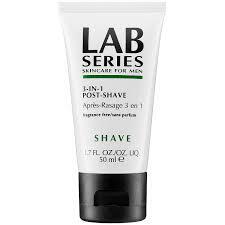 Do away with all after-shave formalities with LAB Series’ 3-in-1 Post-shave. Like its name suggests, one does not need hassle with toners, moisturisers and aftershaves (although they’re still equally as important), as LAB Series got his razor-burnt face covered. The product aids the skin’s natural exfoliation process to keep follicles open and treat in-grown hairs, while plant-derived ingredients refines the beard over time for an easier shave. Caffeine helps soothe and calm the skin’s appearance, while a seaweek extract helps to control excess sebum production. Brimming with positive energy and enthusiasm, the life of the party is basically the main source of enjoyment at every event. We g ..
Having crystal-clear skin speaks on so many different levels. It demonstrates discipline in adhering to a strict grooming routine, .. These must-have toiletry kits with travel-sized grooming essentials will have you breezing through airport security with radiant s ..
Once you go bald, you can't go back. Here are some items to keep your scalp fertile and hair loss at bay. The humdrum of shaving can prove to be too overwhelming for some, but luckily for the advent of music, even the most monotonous o ..